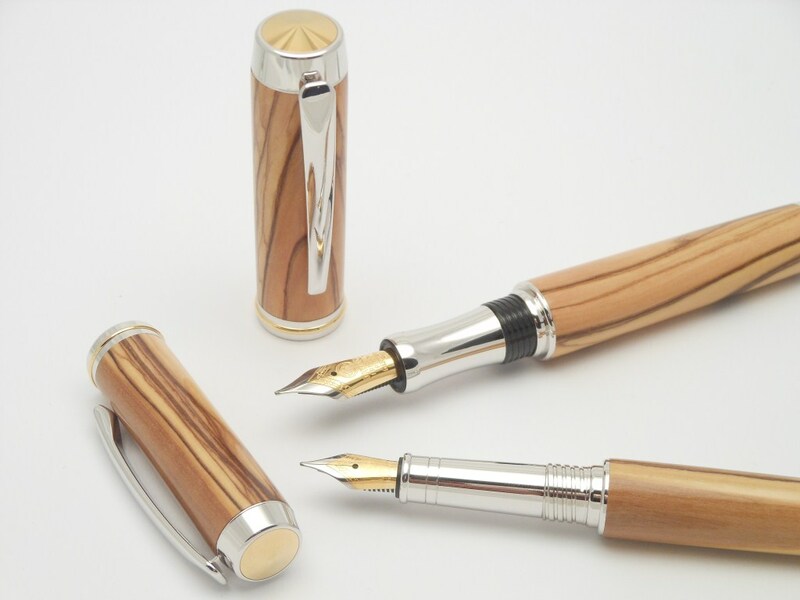 Holy Land Olive Wood Pen Blanks are harvested from ancient trees grown in the Holy Land. 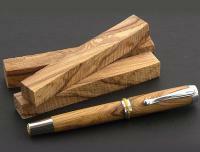 These aromatic blanks are cut from the prunings of live trees, which are then hand-selected for figure and color. 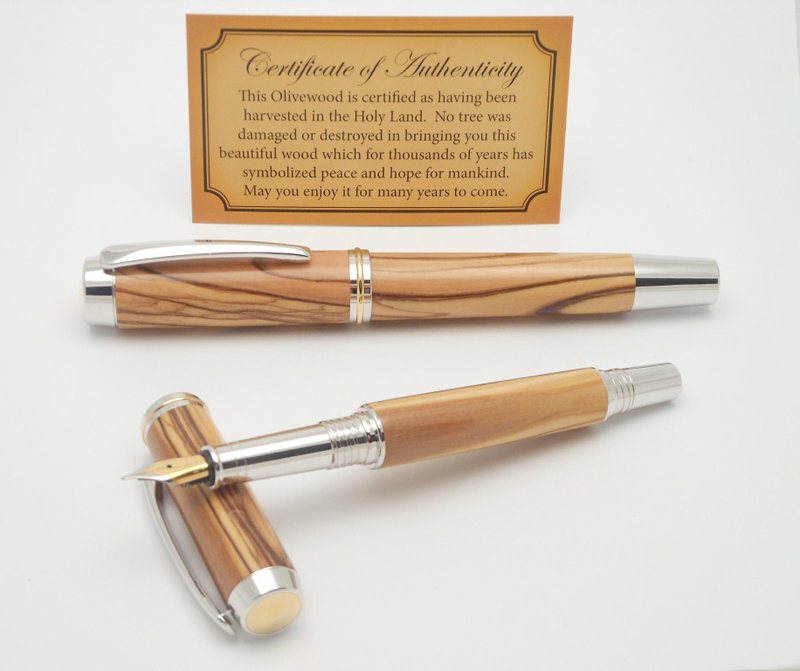 Includes a certificate of authenticity stating that each blank was responsibly harvested in the Holy Land. Please conctact us for price offer!